Imaging for the whole body; Care for the whole patient. 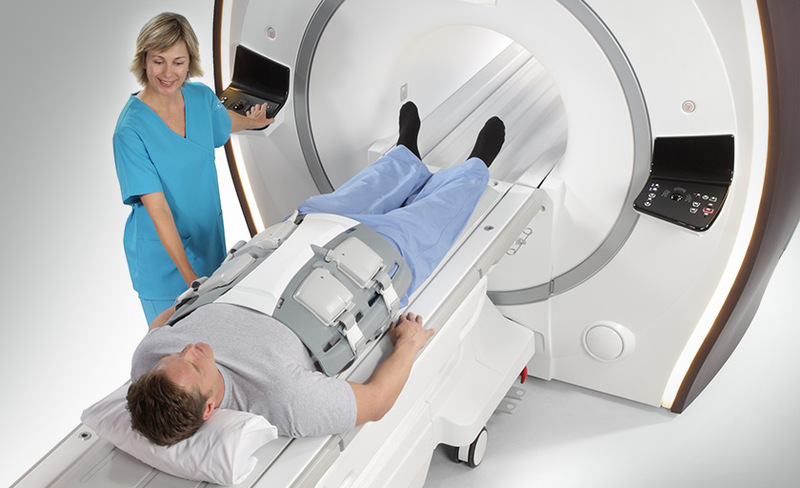 Medical imaging has revolutionized the science of diagnosing disease. Today, advanced imaging technologies like multiparametric MRI, PET/CT scans, molecular imaging, and 3D modeling can noninvasively reveal diseased tissue, even at the cellular level, and help assess its aggressiveness. Internationally recognized imaging expert Dr. Dan Sperling harnesses the power of these technologies to offer patients truly revolutionary diagnostic results. Sperling Diagnostic Group is one of just a few U.S. centers equipped with the latest generation of MRI equipment with specialized features offers shorten scan time, reduced noise, more room, and increased patient comfort. 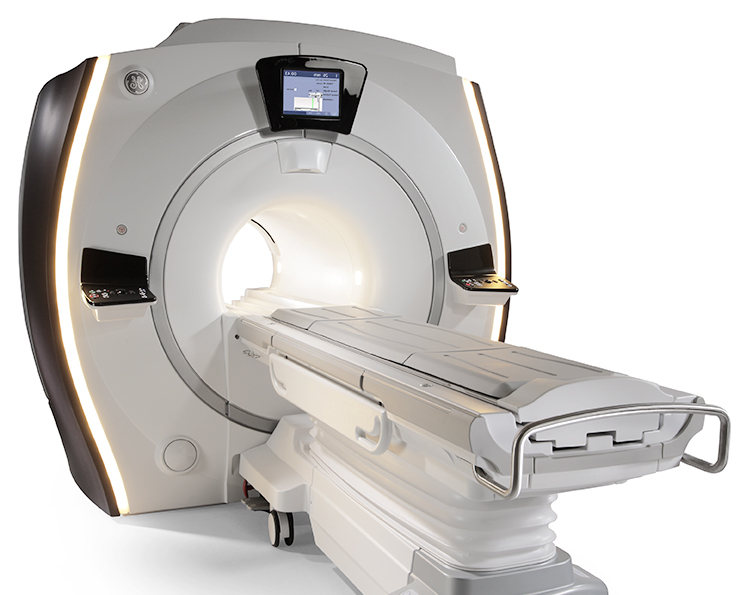 Our state-of-the-art 3T MRI is ultrashort (from front to back) and features an extra wide tunnel. This is often called a “3T open” which is reassuring for patients who suffer from claustrophobia. The table can be wheeled completely out of the machine so we can best position patients. Our 3T magnet produces very high resolution images with shorter scan times. Unlike lower field strength magnets, ours can provide advanced scanning techniques. It also features loudness reducing technology for a quieter, more peaceful patient experience. Correct knowledge as soon as possible is the first step toward healing. The Sperling Diagnostic Group defines advanced diagnostics through our state-of-the-art imaging technology, experienced image readers, and top laboratory services. If you require tests, screenings, or imaging of any kind, we will make it an easy, comfortable, and illuminating experience. Contact us today to schedule a consultation.